SEASONS, Conference on Space Environment Applications, Systems, and Operations for National Security | Space Agenda, The space related events calendar! 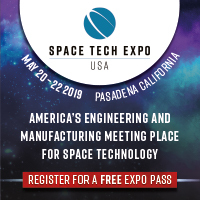 Join your colleagues from the Military, Government, University, and Contractor sectors who are U.S. Citizens with a Secret Clearance and an interest and stake in the space environment. 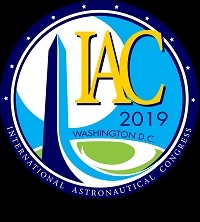 The purpose of this conference is to discuss the impacts of space weather on DoD and intelligence community (IC) systems, and the applications and requirements for space-weather sensors and algorithms to mitigate these impacts and enhance operations. This year's theme will be "operating through Solar Max". Solar cycle 24 is expected to peak in May 2013, and is capable of producing severe space weather events. 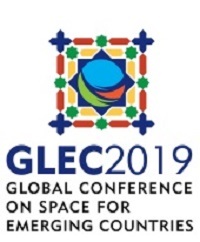 Join us to discuss the influence of these events on operational assets and missions, as well as new tools, mitigation strategies, and lessons learned from the last solar max. Who Can and Should Attend? Military, Government, University, and Contractor employees who are U.S. citizens with at least a Secret Clearance will benefit from this biennial conference. Leaders in space operations, the intelligence community, and space weather research have been invited. Additionally, key decision-makers from acquisition agencies and industry are expected as speakers and participants. As researchers and operators know all too well, space weather events can severely impact U.S. national security. Not only do space weather events degrade C2, precision navigation, and communications, they can also diminish or destroy vital capabilities of space assets to accomplish the mission. 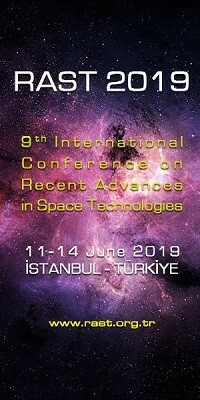 The purpose of this conference is to discuss the impacts of the space environment on National Security systems and to identify requirements for space-weather sensors and algorithms to mitigate these impacts. This conference will NOT be a discussion of space weather scientific research. Instead, it will provide a dynamic opportunity for give-and-take among space systems operators, acquirers, contractors, and academic researchers to identify measurements and tools needed to address space weather impacts on National Security operations. The conference will include poster sessions and breaks to allow for networking and discussions. Presentations will be given at both classified and unclassified security levels.